The holidays are full of excitement, family, delicious treats and guessing what color the Starbucks cups will be. But as fun as the holidays can be, it’s not always the most wonderful time of the year. Between shopping, the crowds, tons of parties with endless temptations, it can be a lot to handle. But what are the best ways to handle holiday stress? It may seem second nature, but if your serotonin levels are down one of the best ways to fight seasonal depression is to exercise. Even if you’re walking on the treadmill while you listen to an audio book or your favorite podcast, getting at least 30 minutes of activity a day is going to do wonders for your mental and physical health. Especially during such a busy and stressful time of the year! Holiday treats are the best! But do your best not to go all in with every treat you come across. It’ll only lead to more stress, guilt, and exhaustion if you end up having too much sugar, fat or dairy. To avoid indulging too much, try having a healthy snack before you head to a holiday gathering, get plenty of sleep, and as always don’t forget to get plenty of exercise! The best way to beat the holiday rush is to make sure you plan as far ahead in advance as you can. Know when you need to take time to shop, bake for the family party, when the holiday pageants are, and most importantly, when you need to take time to relax and enjoy time with loved ones! Whether you rely on a physical planner or survive off your calendar in your smartphone, planning ahead will keep holiday stress at bay can so you don’t lose track of all your holiday engagements. Even if it means you take just fifteen minutes to sit and relax with a cup of coffee before you start your day, read a book or even just take a little walk on your own, make sure you’re taking some time to yourself to collect your thoughts and recharge your batteries. This is important to do every day, but it’s just as, if not more, important during the holidays. During a time when we’re all doing so much for others, it’s vital to take time for ourselves too! This is important to remember when making holiday plans, planning for holiday shopping, and knowing what your limits are. You don’t want to stretch yourself too thin trying to make it to every single holiday party you get invited to, or putting yourself in debt to give the perfect gift. The holidays can get pricey between traveling and gift giving, so know when it’s time to say no. That goes for social engagements too! No one wants to miss a chance to celebrate holidays with friends and family, but running ourselves into the ground to try and make it to every party is only going to make the holidays more stressful and keep you from enjoying them. If you have a partner that you’re sharing the holidays with, take time to discuss what parties you plan to attend and which ones may have to take the back seat. Setting aside the stress and constant feeling of go go go during the holiday season, one of the biggest struggles can be remembering what this time of year is really about! Cherishing time with friends and family and giving back to those less fortunate is what we should be celebrating, not how much we spent or how many parties we managed to fit into our schedules. Remember, it’s supposed to be the most wonderful time of the year. Whatever you need to do in order for you and your family to have a special and magical holiday season, try to keep perspective and remember it’s a time for celebration. For additional tips and suggestions including workouts and recipes, be sure to subscribe to our blog! Do you have a topic you’d like us to cover? 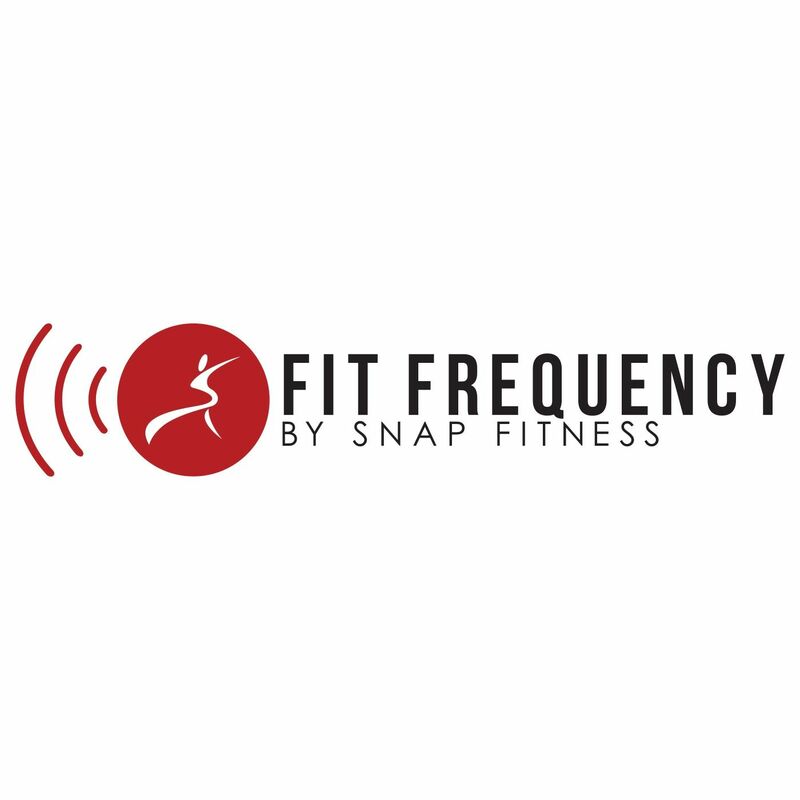 Feel free to reach out to us at marketing@snapfitness.com!